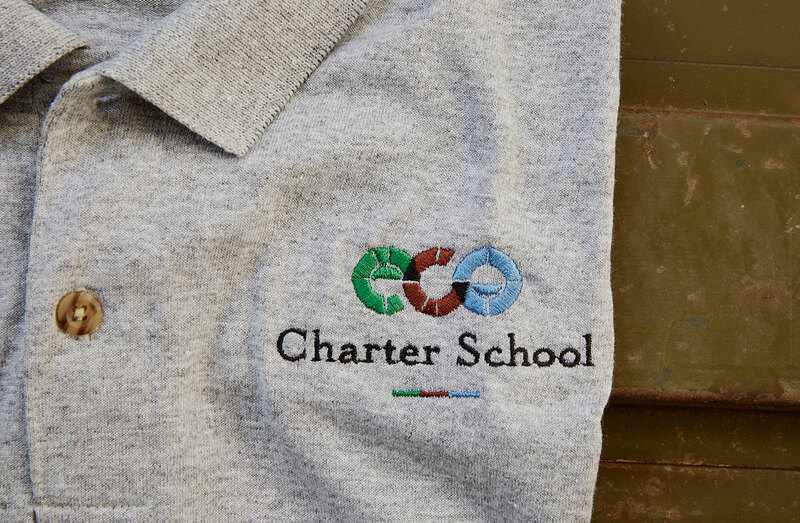 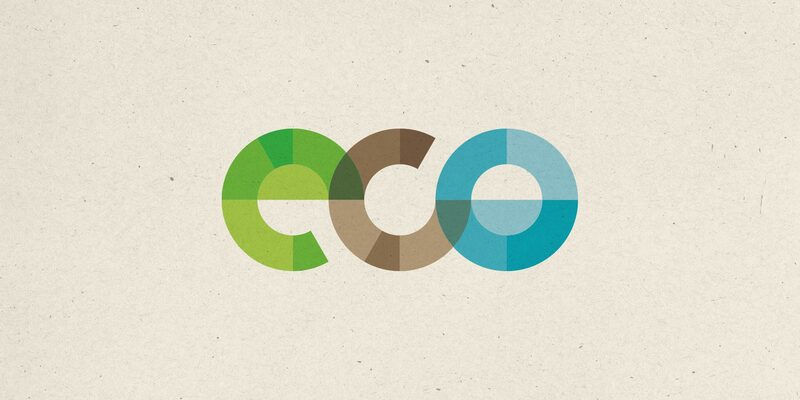 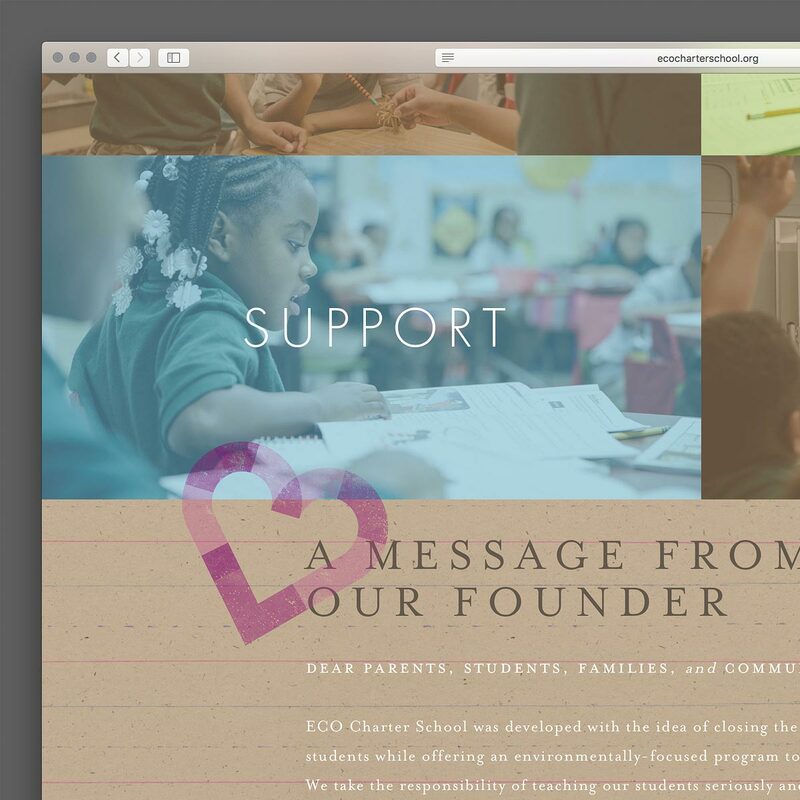 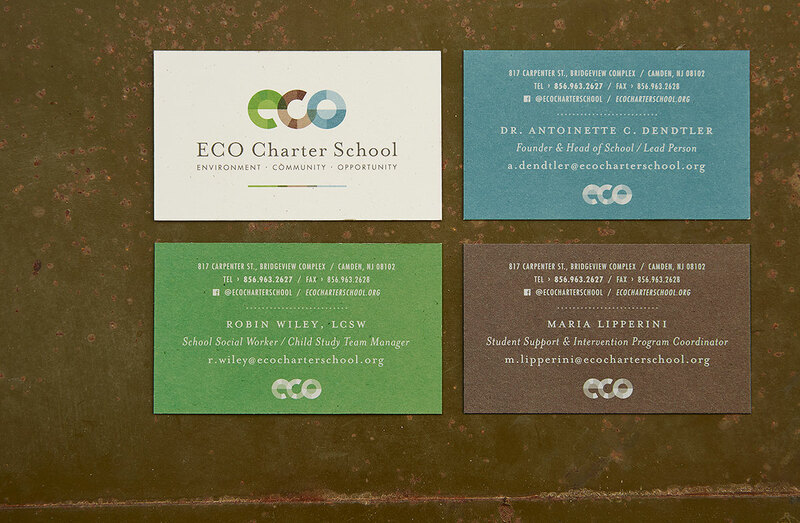 ECO Charter School – Projekt, Inc.
ECO Charter School is an organization doing great things for kids in Camden, NJ, and they wanted to stand out. 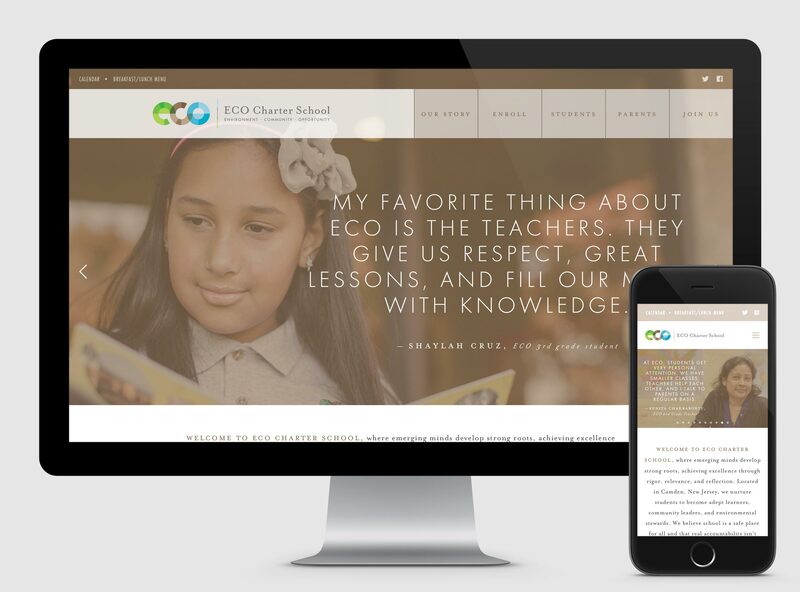 We were tasked with a total brand overhaul, with the goal of capturing the spirit of the school and helping it compete with corporately funded schools flooding the area. 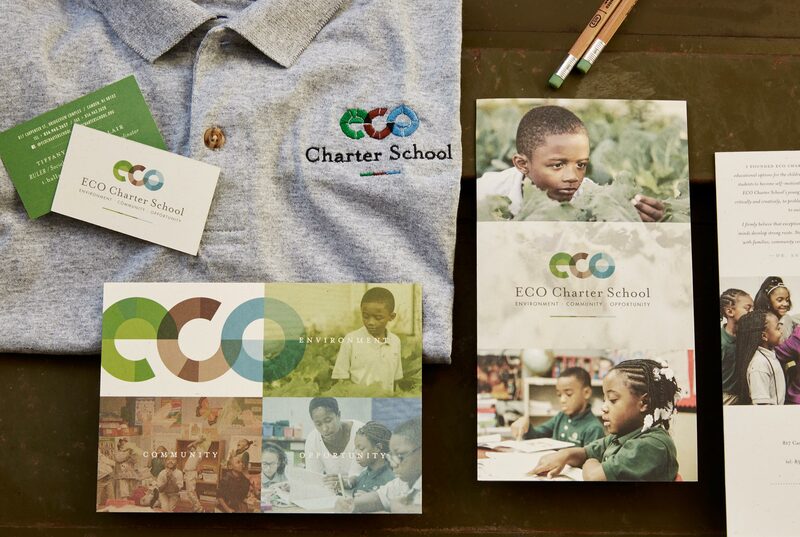 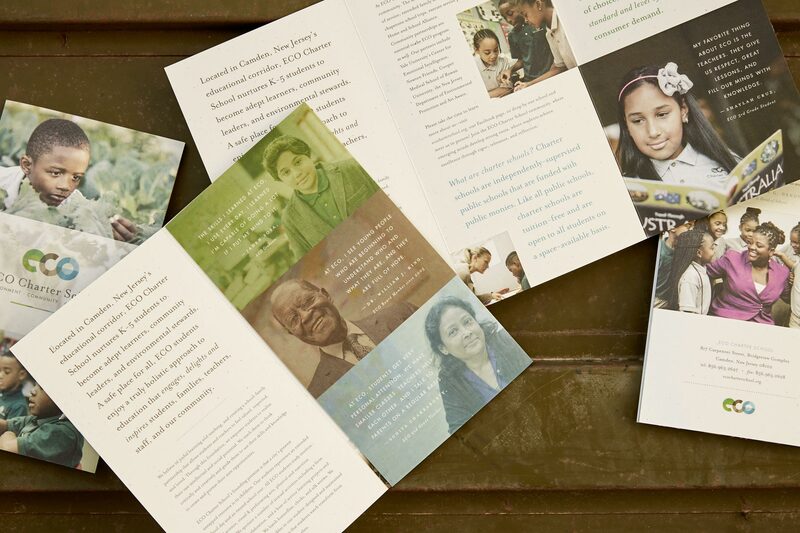 First, we tackled the logo, uniforms, and print collateral. 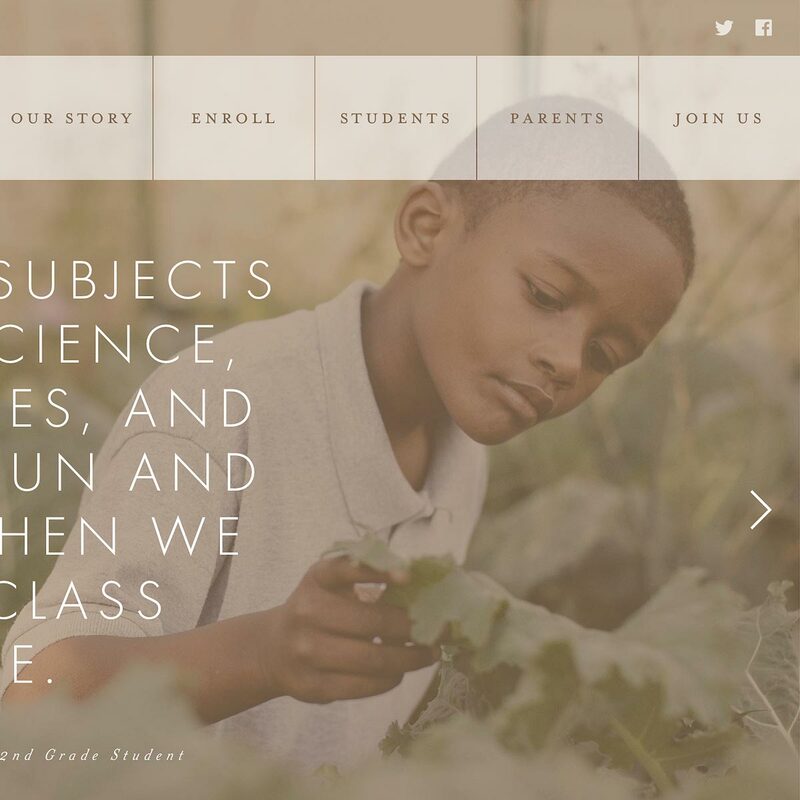 Then we partnered with our good friend Theo Anderson to photograph their students, teachers, administrators, and community partners which we used to populate their new website and marketing materials.